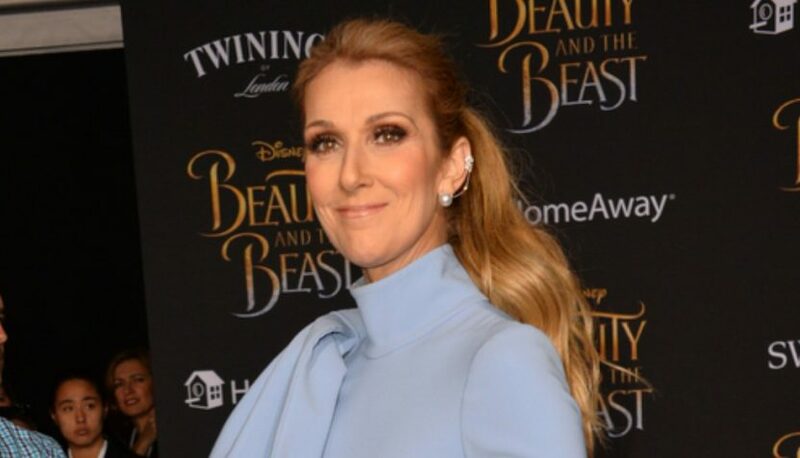 Céline Dion is launching a gender-neutral children’s clothing line, saying in part that she hopes to “encourage a dialogue of equality and possibility.” Dion unveiled the CELINUNUNU collection with a humorous commercial, in which she’s shown in the maternity ward of a hospital, blowing a handful of sparkling confetti over a group of infants and replacing their traditional pink and blue sleepwear with black and white, non-gender-specific ensembles. Dion says in the clip, “We miss the past. They dream of tomorrow. We may thrust them forward into the future, but the course will always be theirs to choose.” The CELINUNUNU collection features more than 70 styles for kids aged 0 to 14 years and was created with the children’s boutique brand NUNUNU, which specializes in unisex designs. Check out the advertisement in the link below.